This is Part 2 of our “Behind the Scenes Series” on Emergence and Design. We invite you again to learn more about the speakers and participants you will encounter at the EMCSR 2014 in this area. You can find the coverage of Part 1 on Emergence and Design here. Speaker profiles include interesting background information, as well as answers to questions we asked them about their fields of research. This is a great opportunity for everyone to learn more about our speakers and the topics of our Meetings on Cybernetics and Systems Research from individual standpoints. 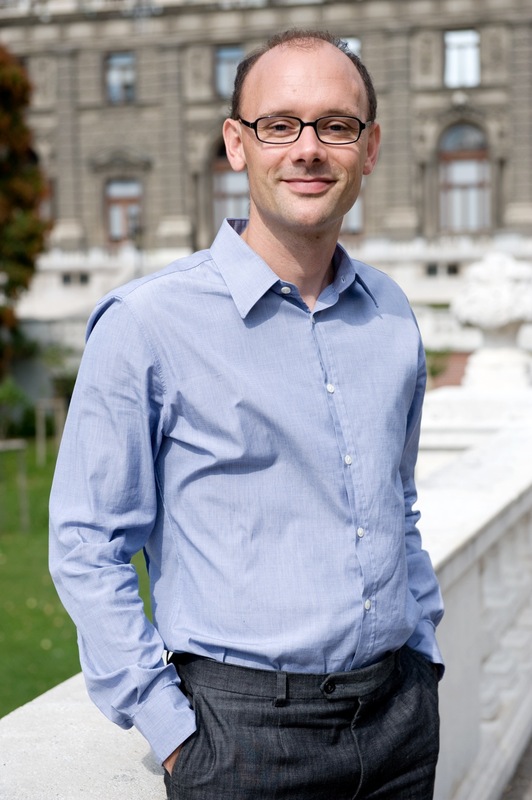 Markus F. Peschl is professor for Cognitive Science and Philosophy of Science at the Department of Philosophy [Research Group Philosophy of Science: Cultures and Technologies of Knowledge], University of Vienna, Austria. He spent several years at the University of California, San Diego (UCSD) and at the University of Sussex. 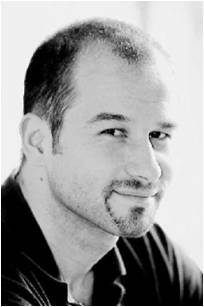 Stefan Blachfellner works internationally as an entrepreneur in business and communication design from Europe to China. Today he also serves the Bertalanffy Center for the Study of Systems Science as Managing Director in Vienna, Austria. He is an active member in several scientific communities dedicated to social and technological innovations. In 2012 he was elected as Vice-President by the IFSR – International Federation for Systems Research. He serves several research journals as supervisory, managing and guest editor, among them “Systema: connecting Matter, Life, Culture and Technology”, the journal which originated from the EMCSR – European Meetings on Cybernetics and Systems Research, which he manages since 2012. “Associations for the Reciprocal and Mutual Sharing of Advantages and DisAdvantages” is a theme speech presented by Pierre Bricage. Now retired, he is Vice-President of the French Association for Systemics and Cybernetics AFSCET, Deputy Secretary General of the European Union for Systemics UES-EUS, Member of the Directorate of the World Organisation of Systems and Cybernetics WOSC and Secretary General of the International Academy for Systems and Cybernetic Sciences IASCYS. 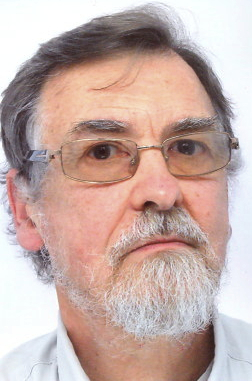 During 40 years, as academic full-time researcher in biochemistry, enzymology, genetics, microbiology, animal physiology, plant physiology and systems analysis, Pierre taught Systems Theories & Micro-Informatics applied to Chemistry, Quality Control, Health and Social Sciences (Societal Engineering and Man’s Societal Environmental Responsibility). He edited or published more than 250 pedagogic or scientific works in more than 20 countries. Since 2000, He is pointing back to Fundamentals in Biology & Systemics with predictive applications in curative vaccines technology (cancer, AIDS). Thomas Fundneider studied Landscape Planning at the University of Bodenkultur in Vienna. For his thesis, he worked one year in South Africa to investigate issues of Urban Design. After a few years of experience as a professional, he studied a general MBA at the Open University Business School, where he focuced on issues of innovation, creativity, change and strategy. At EMCSR, Thomas is symposium chair on Emergent Design that will cover design/innovation theory, models and methods/tools of exploration, participation and testing. The participants will work on the exploration, definition and update of the needed interface between systems science and design practice, guided by the workshop chairs. 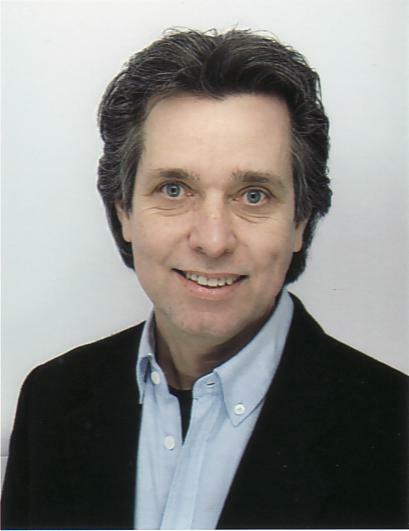 Ernst Gebetsroither-Geringer has been working as a Scientist at the Austrian Institute of Technology GmbH (AIT), Energy Department, since 1999. He studied music research and history of art (1990-1991), ecology (biology) (1991-1997) and mathematics and physics (1998-1999), all at the University of Vienna. In his PhD studies he focused on the combination of multi-agent system and system dynamics modelling (2007-2010) at the Mathematics Institute of the University of Klagenfurt (his PhD:“ Combining Multi-Agent Systems Modelling and System Dynamics Modelling in theory and practice.”). He has about 15 years of experience in modelling and simulation and works as a lecturer in this field at the University Vienna. Within 2007-2008 he was funded to work at the Institute of Artificial Intelligence (IIIA) of the „Universidad Autónoma de Barcelona” where he worked on agent-based simulation. Since 2010 he also lectures at the University Graz at the Institute for Systems Science, Innovation & Sustainability Research (ISIS). His main focus of expertise is in modelling and simulation combining different methods with the integrating GIS data. David Rousseau is the Director of the Centre for Systems Philosophy, Editor-in-Chief of the peer-reviewed open-access journal “Systema: connecting Matter, Life, Culture and Technology”, a Visiting Fellow at Centre for Systems Studies and a member of the Centre for Spirituality Studies, both at the University of Hull. He is an Honorary Research Fellow in the Alister Hardy Religious Experience Research Centre in the University of Wales, and an Executive Member of the British Association for the Study of Spirituality. He is a Fellow of the Royal Society for the encouragement of Arts, Manufactures and Commerce (RSA).